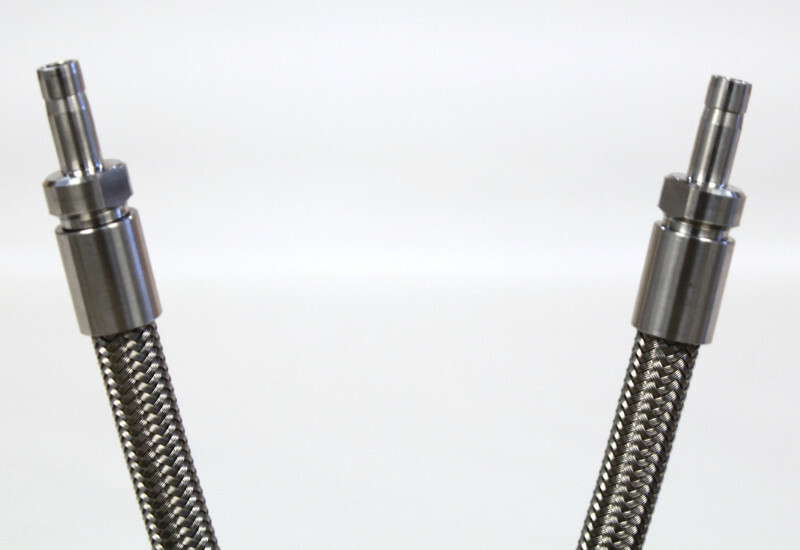 As you make the investment into high quality industrial hose assemblies, one of the considerations is how well the assemblies and your workers must be protected from extreme production environments. Such an environment is one that exposes production equipment to high heat, flame and splashing of material liquified from high heat. 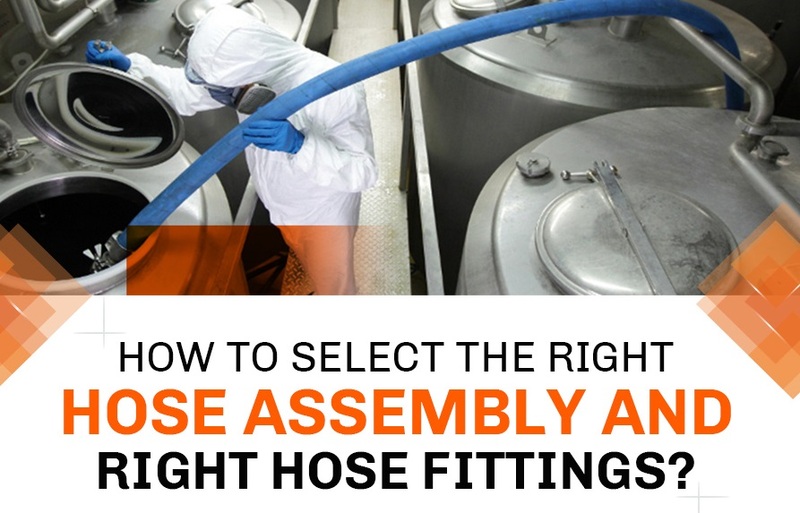 Just as important is the ability to protect production engineers and technicians from the hose assembly itself getting too hot to handle in the high temperature production area. Not providing the proper protection could result in your workers being injured. 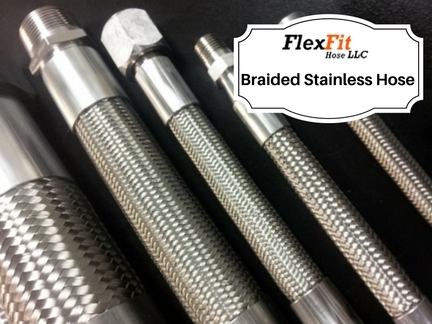 FlexFit Hose offers protection for your hoses from high heat with the Firesleeve cover for industrial hose assemblies. The Industrial grade Fire sleeve protects hose assemblies from breaking down due to high heat, withstanding exposure to a constant temperature of up to 500°F. 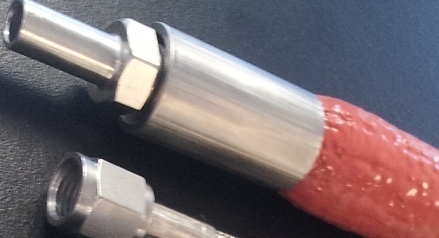 An industrial hose assembly protected with the fire sleeve can also withstand occasional flame during usage, as well as provide protection from melted materials being thrown, up to 2200°F. The product insulates against energy loss in piping and hose assemblies as well. Another important safety related benefit for production line engineers & technicians is protection by the firesleeve from exposure injuries, such as heat or flame related blisters and burns. 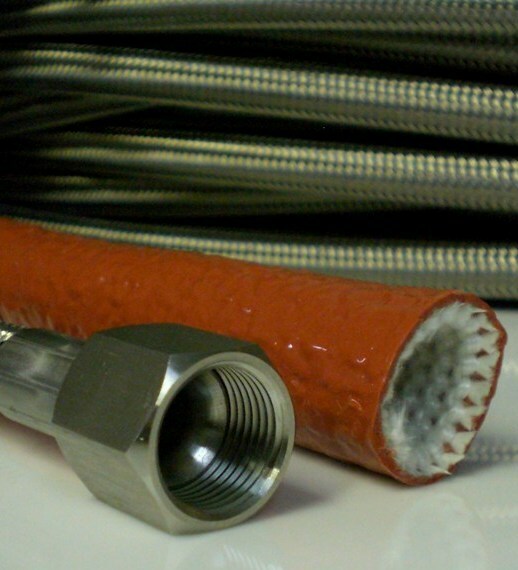 The hose assembly firesleeve is constructed of of knitted fiberglass yarns in a flexible core. Then it is coated with a high grade silicone rubber for maximum industrial protection from high heat. The design provides excellent resistance to hydraulic fluids, lubricating oils, and fuels. Its outer surface is well resistant to abrasion, and as with most of our industrial hose related products, the firesleeve has plenty of flexibility. While the perfect cover to protect industrial hose assemblies, it is just as effective for protecting other tubing systems such as pneumatic lines. The firesleeve can also be used as conduit, protecting wiring bundles, cables and, or hoses from high heat related damage. Ensure your investment in high quality industrial hose assemblies is protected from high heat production environments with the FlexFit Hose Firesleeve. 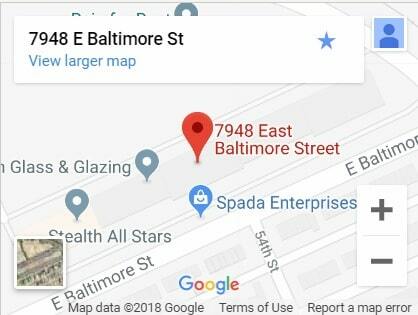 Contact us today to order.